Something special happens when you live with balance. Life becomes more enjoyable and more exciting. You’re more productive. Things start snapping into place. I’ve posted the first two steps to establishing life balance in Part 1 and Part 2. If you read these posts, you know it’s not perfection. Your goal is to get each area to “good enough”. Here’s step 3 in getting your life more balanced. 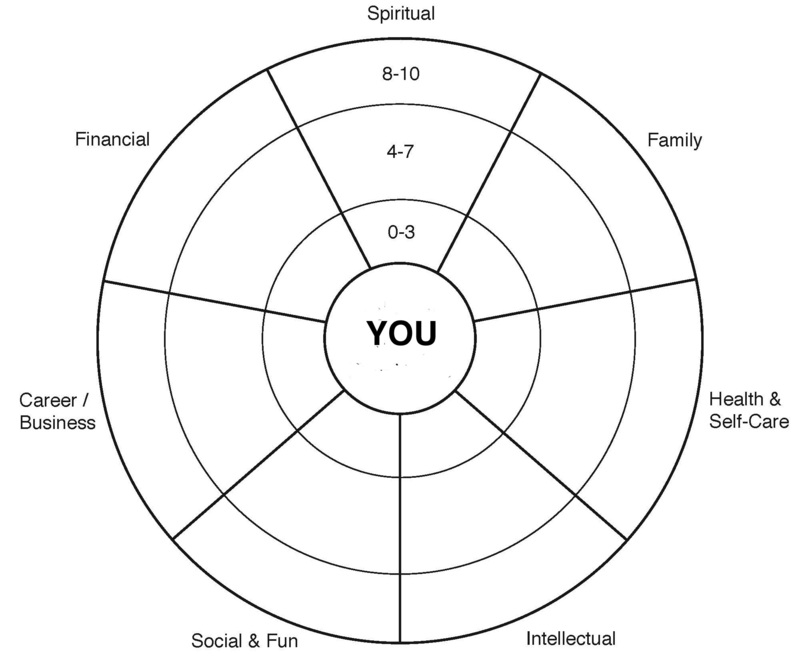 Use this Life Wheel Assessment worksheet to evaluate each area of your life on a scale of 1 to 10 over the last two weeks. Make adjustments in your low and high areas. Below are some simple things you can do improve each area. Mark the ones that inspire you. Small improvements have a big impact. Download our Balance Tactics Worksheet for a complete list of activities. Knowing where your life is out of balance is 20% of the battle. The other 80% is doing something about it. Tony Robbins calls this deciding to take Massive Radical Action. Like most good things in life, it takes work, and you may not see the impact of your efforts right away. Darren Hardy describes his delayed gratification concept in one of my favorite books The Compound Effect. As you improve your balance, your life will improve. Adam Gragg is a life coach and mental health therapist. 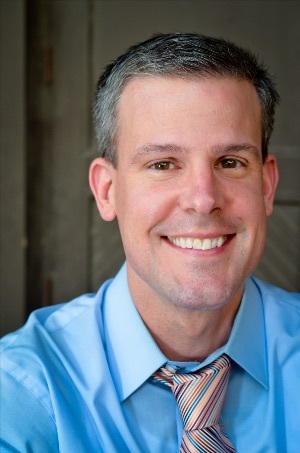 He specializes in life transitions, career issues, marriage and family counseling, and helping people overcome anxiety and depression. He is skilled at helping workplace teams thrive. Click here to find out how he can help you, and your team, get to the next level.